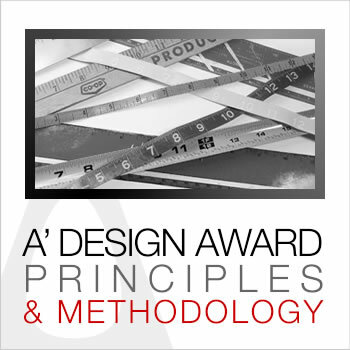 The A' Design Award Principles and Methodology is explained in detail, click on a section to learn more. A’ Design Award & Competition is the world’s first design award and competition that has been actively developed in order to create value for designers, artists, architects and companies who take part in the event i.e. A’ Design Award and Competition promises prestige, fame and recognition to the winners of the A’ Design Accolade. Prestige: Studies and surveys on the subject of “what makes a design award prestigious”, results in a common answer; if a competition is judged fairly, if an award is independent, and if the accolades are famous, then receiving the design award trophy is considered prestigious. Therefore, a good design award shall be fair, and to ensure that the competition is fair, financial independence is of importance together with award jury and methodology. A’ Design Award and Competition does not permit its’ sponsors to take part in the competition, furthermore the accolades does not receive any funding from government in form of subsidies; A’ Design Award is financially self-sufficient and self-sustaining and is financed by the participants through the nomination fees. A’ Design Award features a grand jury panel composed of academics, press members, fellow designers and industry experts from worldwide who have mastered their own design disciplines and who have all agreed to follow the A’ Design Award & Competitions’ Jury Code of Conduct. The Award Jury is renewed with new names each year to add fresh perspectives and to ensure that conflict of interest does not arise. More importantly, A’ Design Award and Competition features a design award methodology, which has been developed (and continuously under development) after analysis of over thousands of design awards and competitions. For example, unlike other design awards or competitions, for the first time, “Preliminary Scores” and feedbacks are provided to help designers or companies who are considering to take part in the competition, free of charge. The A’ Design Award & Competitions’ judging process takes several weeks since each and every entry is carefully considered. But more importantly, before entries are allowed to the competition, their presentations are checked dozens of times, and the jury casts their vote in an independent manner without having the chance to influence each other. Fame and Recognition: A’ Design Award and Competition understands the need of participants to reach design oriented audiences of press and buyers, and for this single purpose significant portion of the A’ Design Award & Competitions’ budget is devoted to advertising and promoting award winners, through PR Campaigns, press releases, logo licensing, and sponsored articles, editorial placements and media pitching. Value: A’ Design Award winners are provided Prestige, Fame and Recognition, but also the award winners’ package which includes the award trophy, the printed yearbook, the exhibition service, and many more others also including the translation of award winning works to multiple languages to reach global design media and journalists. What is the voting / scoring weights for individual categories. How do we score the designs? How the designs are evaluated; some of our insights about how we pick the best design. How do we remove or reduce the "Positive Presentation Bias"? Learn about the tools and systems incorporated. How does the jury members score individual designs, the interface for voting. 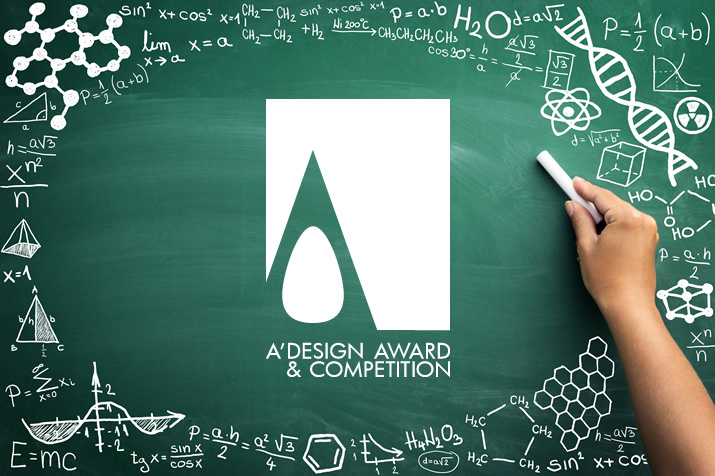 Learn about the A' Design Award & Competitions' creative brief. How do we standardise the scores, how do we normalize votes by different jury members? How do we pick the jury members for the competitions? Who is eligable for becoming a jury member? The list of jury members, their titles and affiliations are listed in this page. How do we announce the results? When do we announce the results? Where do we announce the results? What are the different levels of success in the A' Design Awards and Competitions, how are they chosen? Learn how winning the A' Design Award & Competition effects "Designer Rankings" and "World Design Rankings"
Learn more about the score sheet that is given to all participants, see an example score sheet. What is a preliminary checking, how is it performed, what are the possible results and states? What is a preliminary evaluation, how is it performed, what are the possible results, insights and states? Learn about the role and functions of the A' Design Award & Competitions' Pre-Selection Committee. What is submission optimization and analysis? Improve the presentation quality of your submission. Learn about potential deadline expensions or postponing of the date of entries to the awards. Learn about the Last and Omega Entry periods available after the deadline extension. 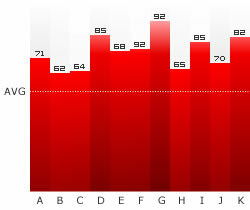 What is the general detailed time line of the A' Design Award & Competition? What are the possible privacy and publishing settings for nominated designs? Learn about the role and functions of the A' Design Award & Competitions' Advisory Board. What are the possible options for public announcement, judging date and dissemeniation for nominated entries? A' Design Award is actively seeking jury members for academic, professional, enterprise and focus-group panels. A' Design Award & Competition requires jury members to ethically and fairly judge entries. Learn about any potential issues that you would consider to be important for disclosure. Please read more about what we think about the "Further Fee or Winners' Fee" issues. Learn about any potential risks that you are subject to when taking part in design contests. Learn more about open research topics and questions on evaluation of entries and competitions. Learn how to use the A' Design Award Logo and how to announce the award status. Here are a few hints and tips to help you succeed at A' Design Awards. Learn more about the design award eligibility conditions and its exception. Learn more about design competitions, what are they, history, organizational requirements etc. This is a simple model release agreement provided by A' Design Award without any warranties. Learn more about dispute resolution, how to report a design, a situation or make a claim against a design entry. Learn more about what to do when someone uses your award winning design without permission. Learn more about our shipment policy, terms and the shipment claim possibilities. 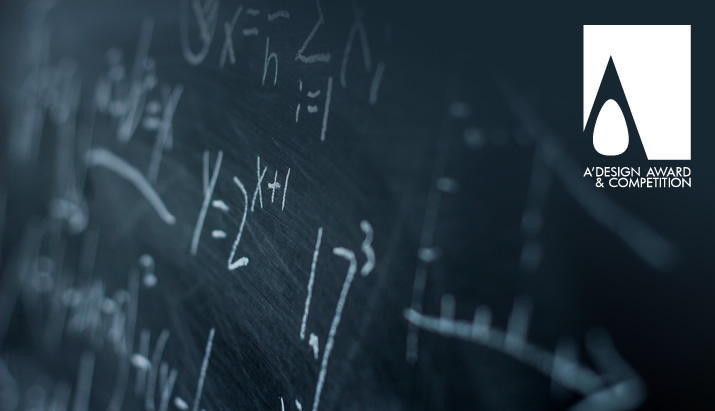 Learn more about profile scoring and ranking mechanism. Learn more about our badge system and see a list of all badges that could be earned. Learn more about our bug bounty program and security policy. Learn more about account types designed for different design award participant profiles. Learn more about different entry nomination types that could be used when joining the A' Design Awards. Learn why A' Design Award and Competition is the World's most international design accolade. Learn about our values when communicating with participants or each other. Learn about our values when communicating and engaging with audience requests and issues. Learn about our values and goals for advancing the A' Design Awards. Learn about our press efforts, media databases and communication channels for A' Design Awards. Learn about how we approach to public relations and publicity at A' Design Awards. Learn about how we approach to issues regarding Preliminary Score inconsistencies at A' Design Awards. What are the properties we seek in our leaders and our staff? Learn about the Designful Company Designation initiative and its role for good design. Learn Why A' Design Award has a wide range of categories, importance of concepts and exploration. A' Design Award and Competition is the World's first synthetically developed design accolade that was created and developed based on extensive research to create a heightened value for its participants via the Design Prize.